It's with great excitement that I would like to announce a new feature to our King's Daughters Conference, Women in Business. 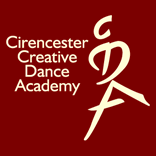 This will be held in the stunning Oval Room at the Pittville Pump Rooms. 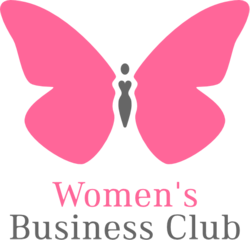 Jill Chitty, a well known successful business woman will be talking to us about how to grow our businesses and promises to be highly profitable. The King's Daughters Conference is dedicated to supporting and promoting your business. 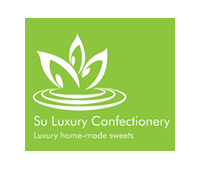 We do everything in style at our King's Daughters Conference which is why we are having custom, home-made luxury sweets by Su Luxury Confectionery. A Family and Business Protection Specialist will be available to talk to you. Everyone should protect themselves, their family and their business.